Film Society meets every week on campus. We discuss different aspects of film theory, and each week we focus on a certain area like Directing, Producing, Assistant Directing, Writing, Cinematography, Sound, Editing, and much more. 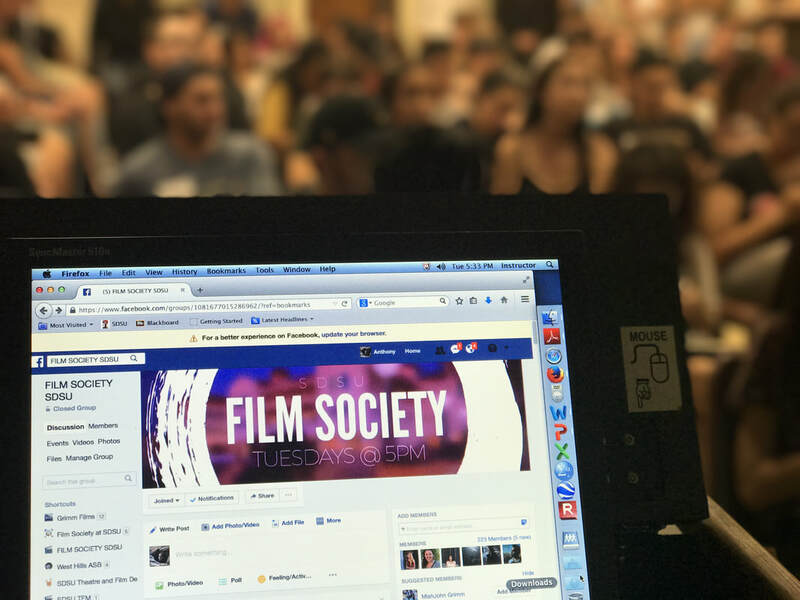 This club is a great place for creative individuals to make connections, to learn about how they can get involved in SDSU student film productions, and provides an environment for students to get help from other club members on their own projects. CAN'T MAKE MEETINGS? OUR POWERPOINTS ARE AVAILABLE HERE. Each Semester, Film Society holds a film festival that showcases so many different styles of films. Each member will have the opportunity to submit their own film, and you and your family can come see your work on the big screen! ​ Our film festivals garner between 250 and 400 people each showing. Here is a promotional video from our most recent festival during the fall, and it's one of the only fully inclusive events on campus.  FS Film Festival Promo from SDSU FS on Vimeo.